Last month I reviewed the first novel of the Grisha Trilogy, Shadow and Bone, and decided to continue reading the series. 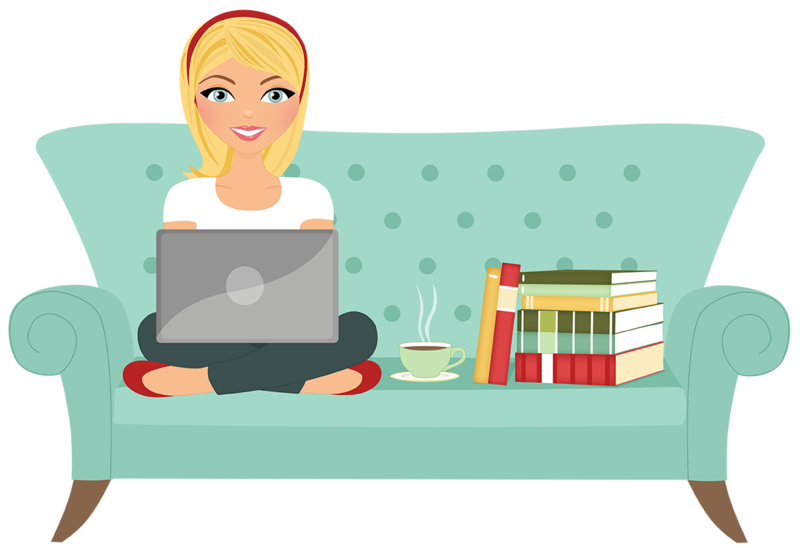 I’m not sure I have enough to say about each book to create individual posts, so I’ll just review them together. I make no promises about spoilers since I am reviewing two books in one post, so proceed at your own risk. This was definitely a middle book in a series. 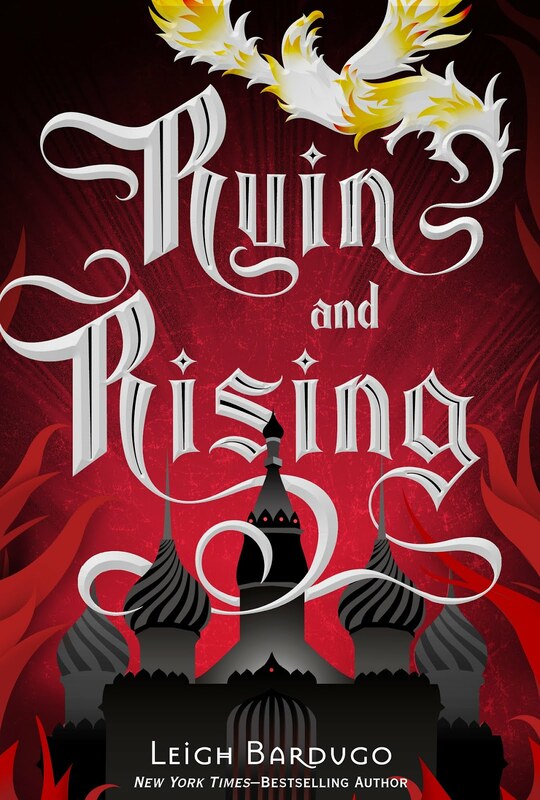 I was disappointed at first because Alina and Mal were recaptured almost immediately, and it felt like everything they did to escape at the end of the first book was useless. Perhaps if I had not been reading these books back to back, that aspect of it wouldn’t have bothered me as much. Then they escaped from their capture – I liked that twist, as well as the twist in the identity of their rescuer – and nothing much happens until the end of the book. I really felt like this book was just bookended by the action sequences, and nothing else interesting really happened in the middle except Alina and Mal drifting further and further apart. I felt like there was a really good set up in the first book for darkness in Alina, something that I would like to see explored more, but that was barely addressed in this book. It was once again hinted at, but never truly brought to fruition. I honestly believe this was the best book of the series. Finally, the story was really going somewhere and there were some turns that I did not see coming. Alina’s darkness was finally addressed – though not exactly in the way I had hoped (I thought it would have been really interesting if she turned evil even briefly) but the twist with the third amplifier and what that required of her was possibly the most compelling aspect of the series. It also helped set the series apart from other similar YA series. Unlike the second novel, which seemed to really drag for most of the book, there was constant movement in this novel – the characters were constantly moving forward and working towards achieving what they needed to defeat the Darkling. There were ups and downs, surprises and suspense – this final installment went a long way to make up for the lackluster plot and action of the second novel. I wouldn’t necessarily go so far as to say I was disappointed with this series, though from reviews I’ve read I was definitely expecting more. If the third novel hadn’t picked up the pace I may have been much more disappointed. It wasn’t quite as good as I was expecting or hoping it would be, but overall it wasn’t a bad read and I really did enjoy that it explored a different type of culture from what we’re used to seeing in more YA fantasy novels. I also liked the magic system Bardugo set up. However, unfortunately there just wasn’t enough in this series to really impress me or set it apart from any other YA series, at least in my mind. It was enjoyable enough to read, but it will probably also prove to be rather forgettable in the long run. The first book has been languishing on my shelves for ages now. Mostly because I fear what you just said – that the series really isn’t as good/memorable as all the fangirls say it is. 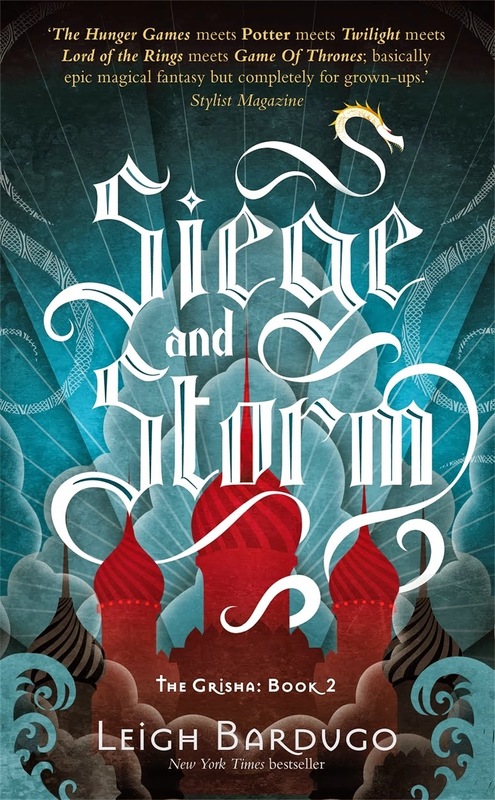 Speaking to Seige and Storm, it was definitely baffling how their runaway escapades lasted like…a few pages at most (but I guess anything to hasten the reveal of Nikolai LOL). But I definitely agree that reading it back-to-back made that part of the plot a bit lackluster.